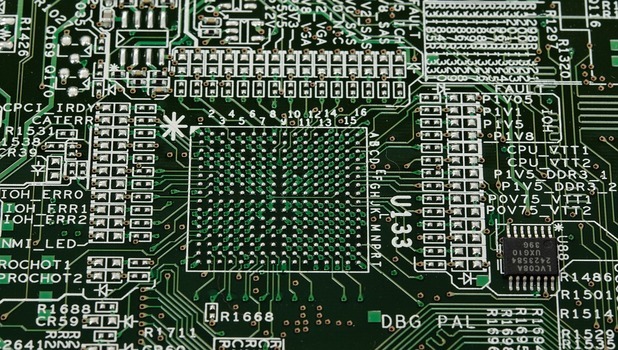 The Government is driving forward reforms in IT and electronics manufacturing sector through major initiatives like ‘Make in India’ and by creating favourable policies to enable an investor friendly environment. 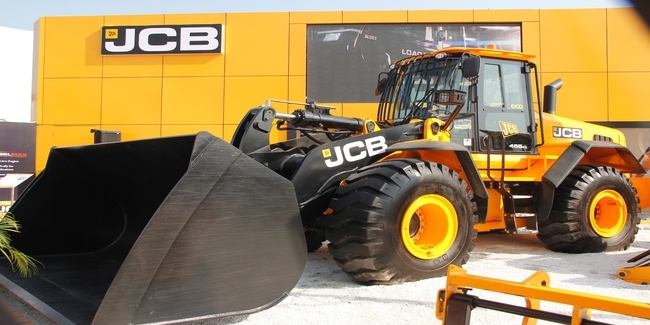 JCB India Ltd is a leading manufacturer of earthmoving and construction equipment in India. The company started as a joint venture in 1979 and is now a fully owned subsidiary of J.C Bamford Excavators, United Kingdom. With five state-of-the-art factories in India, it today manufactures 48 products in 8 product lines which are not only sold in India, but are exported to over 65 countries. ABB has been manufacturing and supplying traction transformers for the Indian Railways and metro rail from the factory at Vadodara since 1999. 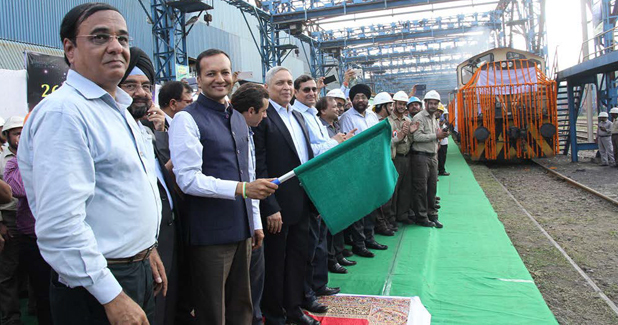 Jindal Steel and Power Ltd (JSPL) has recently flagged off India’s Longest ever Rails measuring 60 metre to the Dedicated Freight Corridor Corporation of India Ltd (DFCCIL). The 260 meter long rails will be used for construction of the eastern corridor of the landmark 350 KM dedicated freight railway network in India. Lucknow Metro Rail Corporation (LMRC) is coming up with a metro project for the city of Lucknow in the state of Uttar Pradesh. 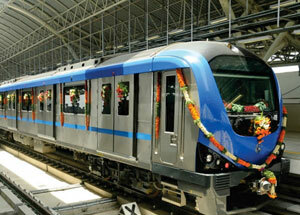 The project comprises metro corridor of around 23 km long with 22 stations of which 19 elevated and 3 underground. Mahindra Auto Steel, a subsidiary of Mahindra Intertrade, part of the USD 16.9 billion Mahindra Group, today announced the opening of its automotive steel processing facility in the auto belt of Chakan, near Pune, Maharashtra. 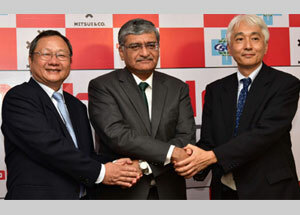 Mitsubishi Corporation and Larsen & Toubro (L&T) have signed a contract with Steel Authority of India Ltd (SAIL) for the construction of a large-scale steel plant at the Rourkela Steel Plant, located in the eastern state of Odisha. 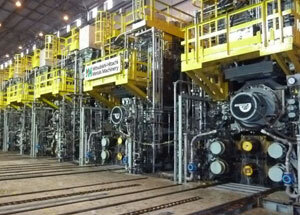 The project comprises a hot strip mill with a production capacity of 3 million tonne per annum. 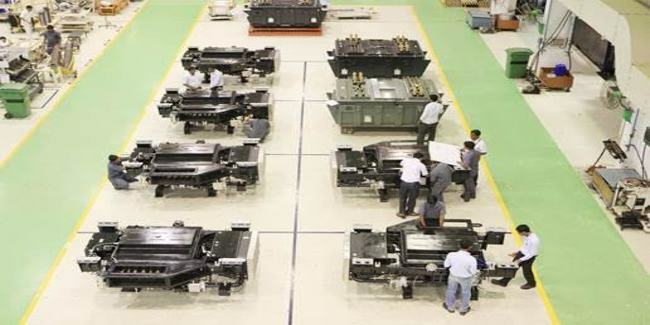 Alstom T&D India has got a contract by Essar Projects India Ltd worth close to ´11 million (INR 800 million approx.) 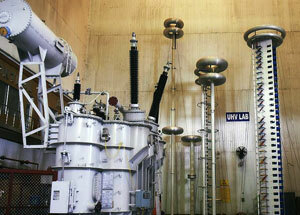 to supply transformers package for 1000 MW Neyveli New Thermal Power Project (NNTPP) located in Tamil Nadu.